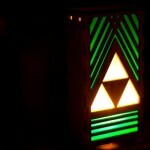 I am counting the days until I get to go to the Legend of Zelda symphony concert in Denver this weekend and since I am in a Zelda kind of mood, I thought it was only appropriate to post this amazing Legend of Zelda Triforce lamp that is available for pre-order from Etsy seller TheBackPackShoppe. 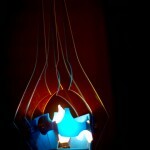 Apparently the lamp takes 4-10 weeks to be made but I’d say its worth the wait. 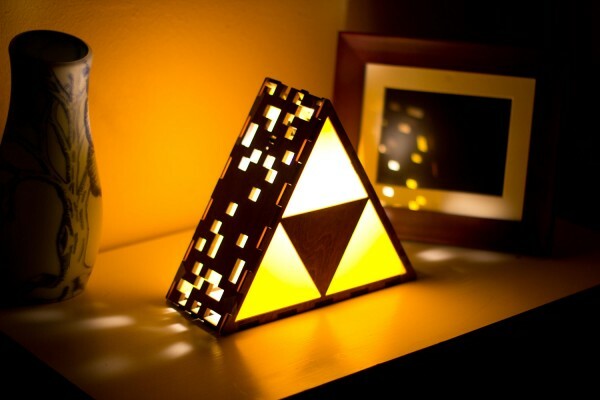 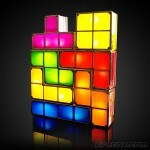 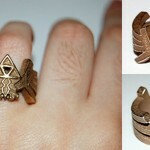 However, $95 for a Triforce lamp seems a bit high to me. 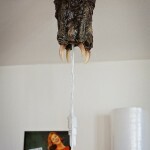 At least for the price, you are getting a lamp that can both sit on a table like in the picture, or it can be hung from the ceiling too!